At Bowsland Green Primary School we believe that language and literacy is fundamental to the overall development of the child and enables their access to the curriculum in all its aspects. It is acknowledged that: “Speaking and listening, together with reading and writing, are prime communication skills that are central to children’s intellectual, social and emotional development” (Rose 2006). 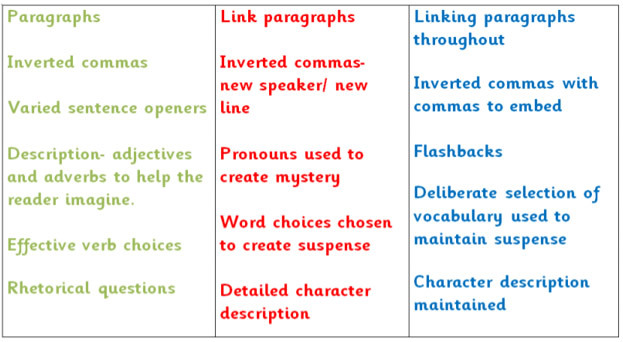 Units of writing are planned to focus on a particular genre of text, with its key grammatical, organisational and structural features, centred around a high quality text. We use elements of The Power of Reading, such as its creative teaching approaches including art and drama to teach English. This approach aims to engage and motivate children in their learning. It also enables children to deepen their understanding of books and provides a meaningful context for writing. 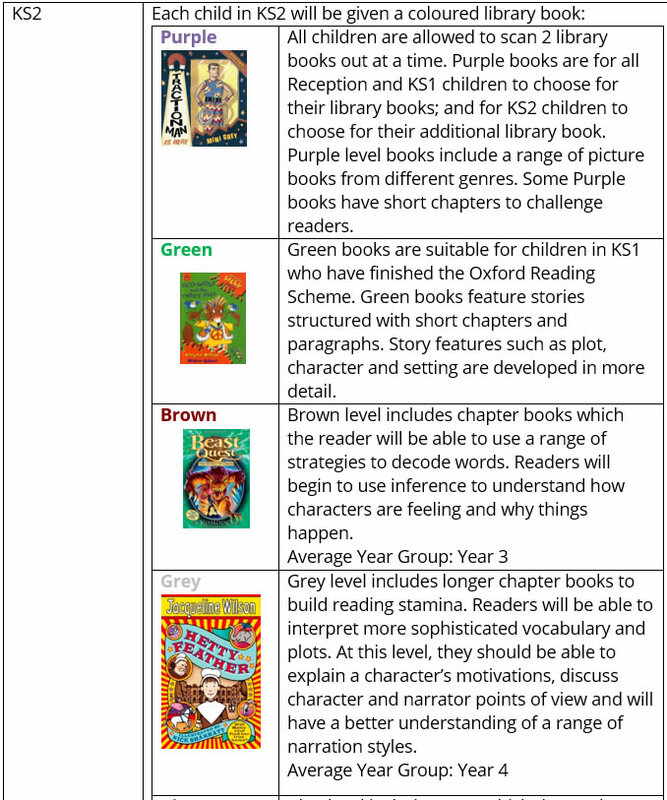 We start planning our English units by selecting a high quality book that relates to our wider curriculum theme. We then decide on an end of unit outcome, considering a range of fiction and non-fiction genres across the year. Units are then planned backwards to ensure we are giving our children the experiences they need to be successful before they write their end of unit write. Each unit lasts roughly 3 weeks and is divided into 3 phases of learning. Phase 2 focus: Understanding the key features of the particular genre. Phase 3 focus: Drafting, editing and publishing our end of unit outcomes. Throughout the unit, we use our working wall to display our journey. At the start of each unit, the children explore the end of phase outcomes, alongside its audience and purpose. The display is used to aid learning, with grammatical prompts, shared writing and guided writing, showing the journey pupils have made during the unit. It should be added to regularly and may include rough drafts, post-its, sugar paper, models from shared/modelled learning and resources for pupils to access and use. When you walk around the school, you will see writing is celebrated throughout our school. In the hall, the classrooms, the areas and our website, you will see we display children’s writing to aid learning and to celebrate the progress the children are making. To celebrate success and to give children a real purpose to write, each child has a writing buddy from another year group. Once the children have finished their end of unit write, the children share their writing with their buddy. There is always a real buzz in the school when the children get to share their work. Staff and children are proud of the progress we are making! 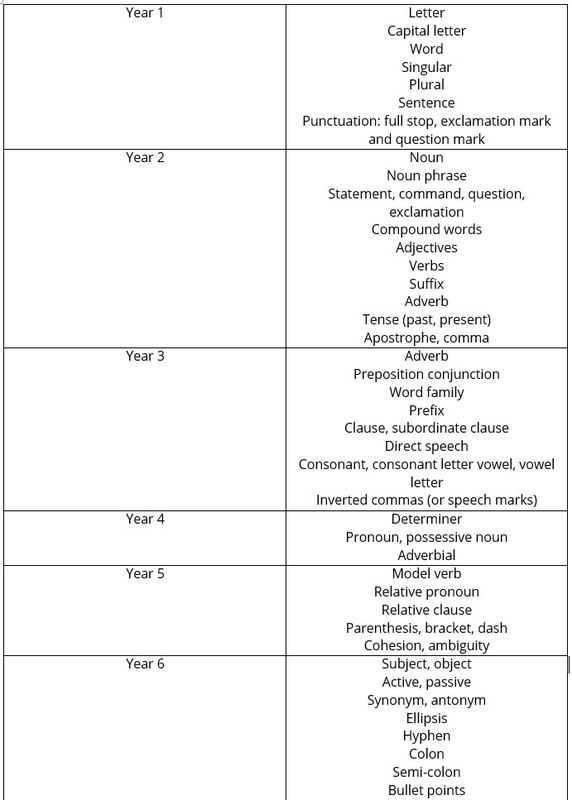 We have weekly Grammar lessons, where children focus on skills which they will need to use during their end of unit write. We have a section on our Learning Walls so the children are clear which skill they are working on. We believe in developing a reading culture throughout the school by creating welcoming book areas in classrooms and Key Stages; a school library which hosts a variety of reading genres and raising the profile of reading through a print rich environment, attractive book displays and promoting the written word at all times. 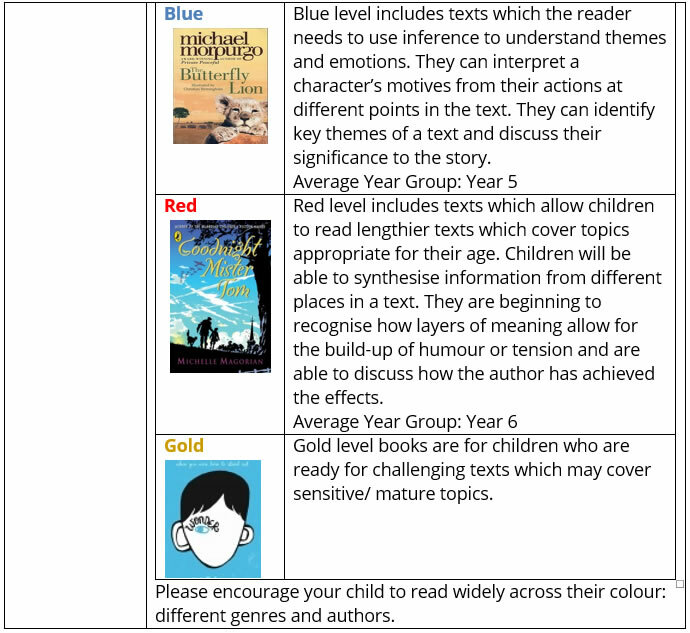 Reading is taught through guided reading sessions which happen four times a week and given children to explore a range of texts and extracts. 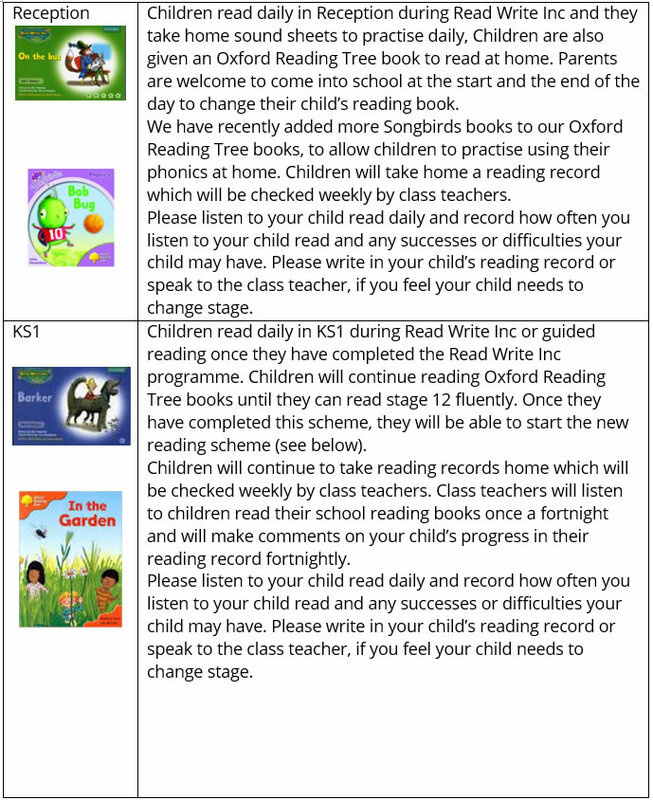 Children have a year group specific target card, just as they do for writing and maths, which allows them to track their progress through the reading objectives.